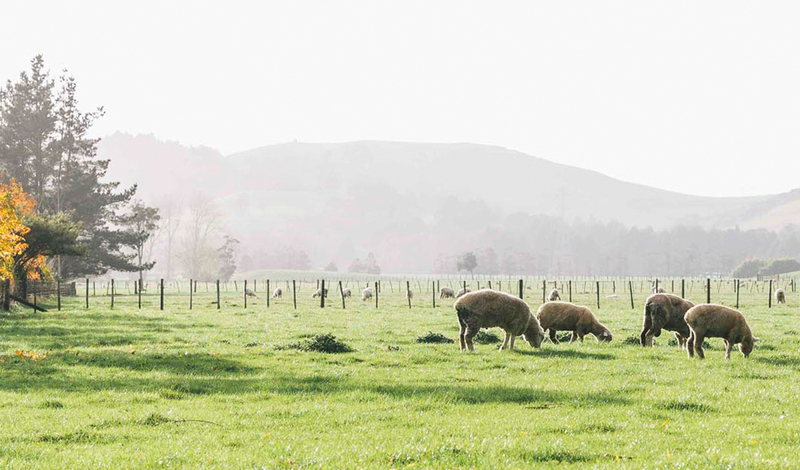 Pre-weaning drenching can protect against Nematodirus, which can cause profuse diarrhoea and death in lambs prior to weaning and has been seen historically in Southland, Otago and Canterbury. The Monezia tapeworm is another target, with both heads and segments being effectively removed by high quality praziquantal. It certainly is satisfying to see these large worms in the yards after drenching (if tapeworms are not seen then the burden is likely to be low) and improvements in growth rates, reduced dag and faecal scores have been shown in studies1. Lambs are likely to have a greater tape worm burden prior to weaning. is still a significant level of challenge. Keeping a paddock diary of which stock class has grazed in the previous months is the most practical way of identifying parasite ‘hotspots’ and paddocks that have a lower worm challenge2. Paddocks grazed predominantly by cattle and adult sheep over last summer and autumn will have a lower challenge compared to the ones grazed by lambs. Lambs are less likely to benefit from pre-weaning drenching in low contamination paddocks. It is important to ensure that the drench you use is as effective as possible. The use of ineffective drenches allows the resistant parasites to dominate the larval population on pasture. This resistance is very common (see table below) and the only way to know which combinations are effective on your farm is to test. An FEC test 7-14 days after drenching is a good indicator of the effectiveness of the drench used. Triplemax itape is an ivermectin, oxfendazole, levamisole, praziquantal combination drench for sheep. The ivermectin component is safer in young lambs, making it suitable for the first drench to manage the wide weight range in the mob. The micronised praziquantal is more available to kill tapeworms. 1 Probing further the effects of tapeworm and impact of a pre-weaning drench in lambs. FITT final report 11FT07, 2011.